Did you know that the brain if the fattest organ in your body, consisting of at least 60% fat? 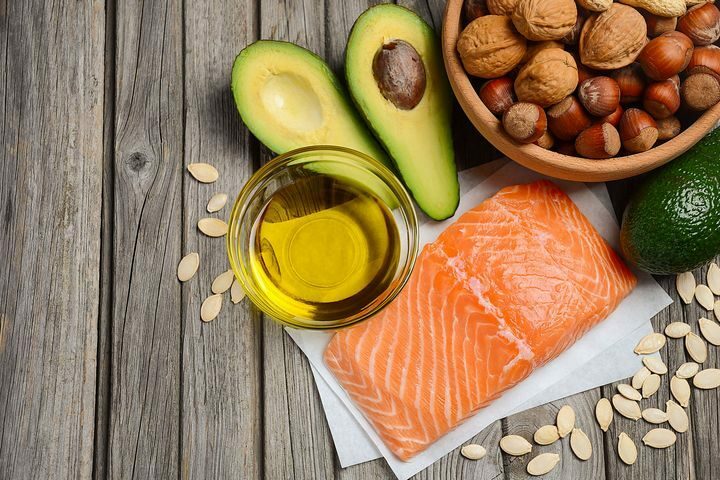 This is why you may have heard that eating fish, particularly fatty fish is good for your brain. This is also because seafood in general is a great source of EPA and DHA – long chain omega 3 fatty acids. 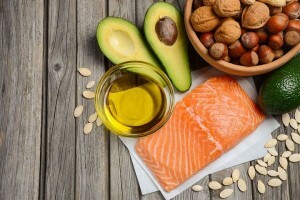 EPA (Eicosapentaenoic acid) is the Omega 3 fatty acid that protects our genes, cells (including neurons), helps to keep our stress response regulated, and so adequate amounts throughout life can help prevent a range of chronic illness including, heart problems, joint and bone conditions, as well as neurodegenerative diseases such as MS and Parkinson’s. DHA (Docosahexaenoic acid) is one of the most prevalent fatty acids in the brain. As a result, it plays an important role in overall immunity. It is also known for its anti-inflammatory power which helps to protect the brain as we age. Check back next week when I reveal the second supplement that will boost your brain function. Are you eating ENOUGH FIBER? Healthy Habits is committed to its multidisciplinary system integrating posture assessments, corrective exercise, fascial stretching and varied massage techniques with detailed nutritional guidance. Our techniques are rooted in the belief that posture and alignment are the keys to greater mobility, agility, and lasting physical improvement.